Picking the right vet is critical to your horse's health. There comes a point in any horse owner’s life when his or her animal gets sick and he or she must seek high-quality horse health care. This doesn’t just mean buying equine supplements and other health products, though that should, of course, be a priority for horse owners. It also means getting the services of a top-quality vet. Unfortunately, the array of common illnesses among horses is relatively large, including everything from Potomac horse fever and influenza to lockjaw and diarrhea. As the West Virginia University Extension Service points out, this is exacerbated if a horse competes in equine events, where it is more likely to mingle with other horses and transmit these illnesses. Not only that, but the Global Horse Population report from 2006 found that the U.S. has more horses than any other country in the world. According to the Food and Agriculture Organization of the United Nations, there were more than 10 million in the country in 2013. In other words, the chances are high that at some point, your horse will contract one of these sicknesses. Of course, this isn’t the only time you’ll need to see a professional regarding horse health. As the ASPCA points out, horses all regularly require deworming and vaccinations to protect against rabies, equine herpes and more. So whether you like it or not, you’re likely to be dealing with the horse vet you pick out on a fairly regular basis. It’s therefore imperative that you feel comfortable with your choice. The following are a few things you should look for when picking your vet. There are a variety of agencies and organizations that offer their seal of approval for horse health care professionals, and they can be a good guide for whether you can trust someone or not. For instance, the U.S. Department of Agriculture runs something called the National Veterinary Accreditation Program, which lets licensed vets take on extra training to become accredited. If you need assurance that your vet is the real deal, perhaps this can be one sign. Before you commit to any vet, it’s best practice to interview him or her. Your fact finding shouldn’t stop once the interview is done, however. Follow up on what he or she told you, and see if you can dig up more about his or her background. 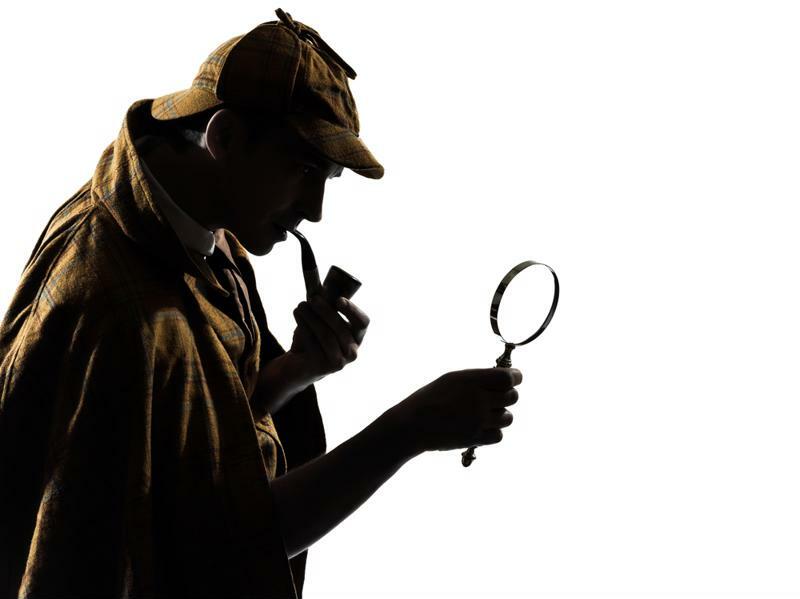 Now’s your chance to live out that dream of being an amateur detective. For example, you would’ve hopefully found out about what veterinary school he or she went to. Research the reputation of the school, or even what people are saying about other doctors that graduated from the program. If the vet told you he or she worked in or more previous practices, see what you can find about that organization as well. There’s no such thing as being too careful when it comes to your horse’s health care. Don’t forget, too, that we’re in the Internet age. If someone has had a scandal, complaint or disciplinary action attached to him or her at some point, a Google search of his or her name should bring up the details quickly enough. Does the vet have the experience? Obviously, a more experienced vet is always going to be preferred. Someone who’s worked animals for a long time is more likely to know what she or he is doing and have expertise. But you’ve also got to question what kind of experience he or she has. For one, is he or she a specialist in horses specifically, or has the vet worked with a variety of animals? Going with a horse expert could be smarter option. Not only that, but if he or she is a horse specialist, what kind of horses does he or she typically deal with? A racehorse is likely to suffer different ailments from another kind of horse for example. 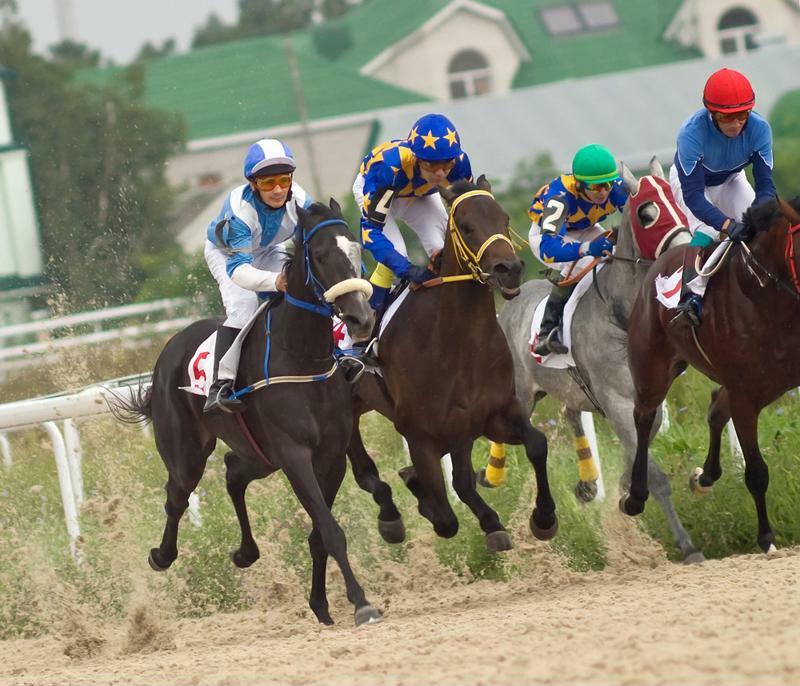 According to a study published in Veterinary Journal, thoroughbred racehorses commonly experience musculoskeletal conditions and injuries like fractures or osteoarthritis. Your vet will need to be able to know how to treat this. Racehorses put an extreme amount of stress on their bones. At the end of the day, while your judgment is vital, you’re not picking a doctor for yourself; you’re picking one for your horse. It’s therefore just as important to see what your horse thinks of the person who might be looking after its health. Let your horse interact with the vet, and observe how the vet handles it. Going to the vet is an unpleasant experience at best for a horse, so ideally, your vet will be able to soothe and comfort it, making it an easy process. Finally, while only a bad workman blames his tools, a good workman should also have the right tools for the job. Take a tour of the facilities and look at the equipment on hand. Needless to say, you want something that is modern and up to date, and will not leave your horse wanting. You might want to look for features like overnight stabling or a surgical suite, as well as X-ray and endoscopy equipment. An endoscope is a tube that can be inserted inside an animal or person’s body to film the goings on and find an explanation for symptoms. Along with all this, you should of course also consider more standard elements, like price and location. But it may be advisable not to let these be the deciding factors. After all, it should be nothing but the best for your horse. Recommendations from trusted fellow horse owners provide another piece of the puzzle.